You want to drive a car, but the money for study and exams you have. There is a legitimate option for absolutely free. But you have to spend time and effort. Consider all the options free. The most common way to obtain a driver's license for free is to study in school majoring in auto mechanic. The study period of one year (if you have higher education) to two or three years (it depends on the particular institution). The visit of General subjects is not mandatory for graduates. If you lost your job, contact to the exchange. In many cities, the employment service offers a free pass driving courses in order to empower unemployed people to find a place. In addition, recruits also often offer to get the right to serve in the army "driving". Gather the necessary documents for admission to school. 6. Photos of 3 x 4 - 6 pieces. Attend all theoretical and practical classes. The school offer not only practical but also theoretical knowledge that can be useful to any motorist. Even if you don't want to change their profession and work in the service station, in the future, the skills of repairing cars you may find helpful: you can save the masters, is not lost in transit if a car suddenly stops and can correctly assess the state of the machine at purchase. Do not skip class driving (practice). If your lecturer refers to dishonest activities, you will have to hire a private teacher to pass the exam the first time. Ask for help from his fellow drivers. It is best to bring to prepare all their friends who know how to drive and ready you to work out in the countryside. Ask friends to practice with you the theory test. So you will feel more confident in "the day". If you already have one vocational secondary education, you can learn for free the second time the law allows. Of course, some risk. If deception will be revealed, you will have to pay the price of the course completely. In many schools and colleges full-time students is also fed for free. You can get a scholarship. In addition, the student card entitles you to a discount when visiting museums, several theatres and cinemas for half price. Take courses and obtain a driver's license is not a five minute job, it requires a lot of time, as during training you must learn all the traffic rules, learn to feel the car and feel confident on the road. 11 Aug 2014 there are new rules for training in all driving schools of Russia, the reason is the emergence of new categories of rights. So, in the Russian Federation establishes the following categories of rights, categories: And (motorcycles) by sub-category A1 (motorcycles with engine capacity less than 125 CC), (cars) by sub-category B1 (tricycles and quadricycles), C (vehicles with weight above 3500 kg(except vehicles of category D), trucks with trailers weighing less than 750 kg) with the subcategory of C1 (trucks weighing from 3500 to 7500 kg), D (vehicles with number of seats more than eight) with the sub-category D1 (vehicles with number of seats from 8 to 16), E now has the form of BE, CE, C1E, etc. (cars with trailers), category M (light quads and mopeds), Tm (trams) and category Tb (trolley). Because of these innovations the training program for the b category (car) is significantly more complicated. 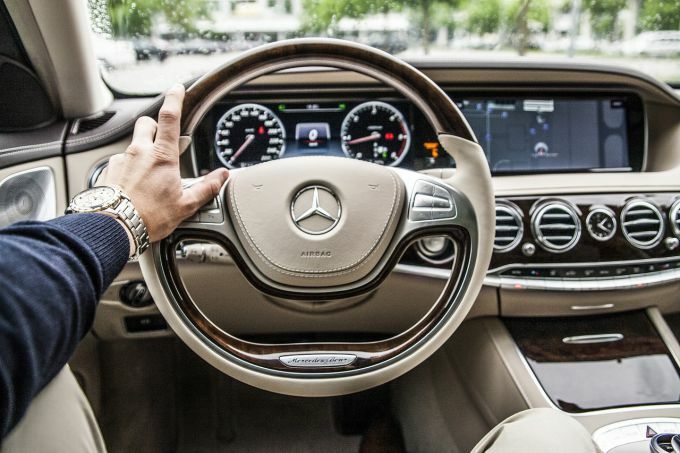 For example, the possibility of learning to drive the vehicle with the transmission-automatic. 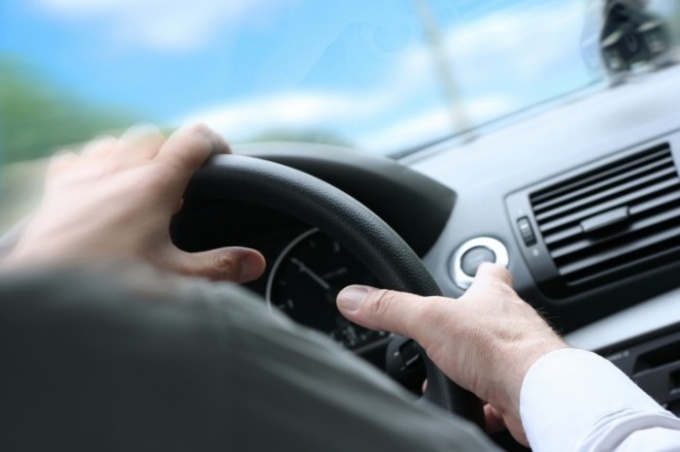 People who pass the exam will receive rights with a mark "at", meaning that they can operate the vehicle exclusively with an automatic transmission. Programs of study built by modules base, consisting of 84 hours in primary education as a compulsory all (topics: road safety and first aid). People who already have the right to get the next category, it is necessary to examine the basic module. The initial training course, number of hours increased substantially, but to get a new category has decreased. For example, until August 11, 2014 training the most popular category was assigned to exactly 156 hours (106 — theory, 50 — practice), at the present time 190 hours (130 - a theory, 56 — practice, 4 - exam). Now that you've opened the category "B" for "With" to spend so much time will not have, because the base module has been studied, therefore, minus 84 hours. To obtain a driving license for a moped you will need to spend 122 hours (100 hours is a theory that 18 — practice 4 - exam). The duration of training in a driving school in 2016 has not changed in relation to 2015. Hours of training on a category "In" still does not exceed 190 hours. However, already developed but not yet approved the law on which the training period will be doubled (from 3 to 6 months), the number of hours will not change. Whether he will enter the force this year, is still unknown. Even in 2015, were approved as model program for training in driving schools, based on which each school must develop its own training program, and then approve it in the traffic police. Therefore, choosing the right school for training, make sure that your chosen institution has a programme agreed with the traffic police. In case of absence of a license, you can not admit to the exam in the traffic police. As for the new rules, from 2015, (in 2016 there are no major changes), training for categories A1 and M are persons, under the age of 16 to study in other categories - 18 (category "b","C" and subcategories) and 21 ("D", "D1", "Tb", "Tm"). Persons having rights of any of the categories allowed to drive vehicles of category "M". In 2016 as in 2015, exams can be the vehicle with the transmission as "automatic" and mechanical. 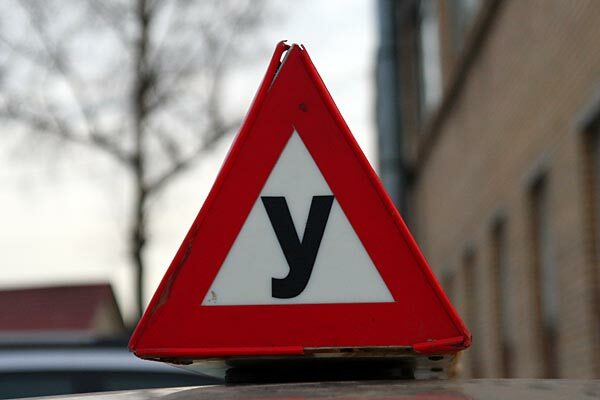 To enroll in a driving school is only required to write the corresponding application. However, it should be remembered that in learning to model with the manual transmission in the future, the driver will have the right to drive a vehicle with automatic transmission. But having been trained on the car with automatic transmission, the driver can control the vehicle with the manual transmission. Stage 3 - driving through the city. Requirements for examiners tightened. Now the examiner has the right to be a person whose age is 25 years, driving experience - more than 5 years. - psychophysical fundamentals of driving. Training period in driving school in 2016 for category "b" - 190 hours 130 hours theory, 56 hours of practice and 4 hours exam. Training on a category "C" - same as "b" category. But to learn on the category "D" will have to spend 257 hours, and if you have category "C" - two months.